I read this article and found it very interesting, thought it might be something for you. 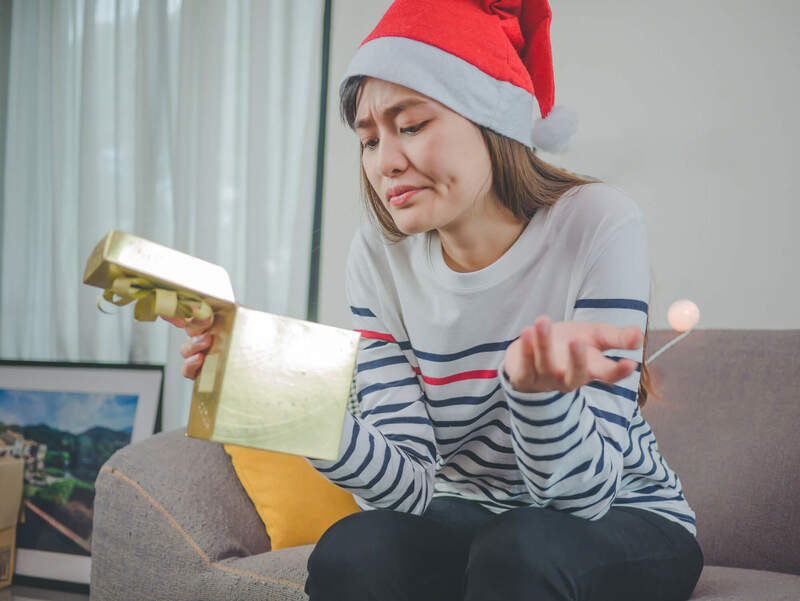 The article is called Returning unwanted Christmas gifts and is located at https://www.rocketlawyer.co.uk/blog/returning-unwanted-christmas-gifts/. 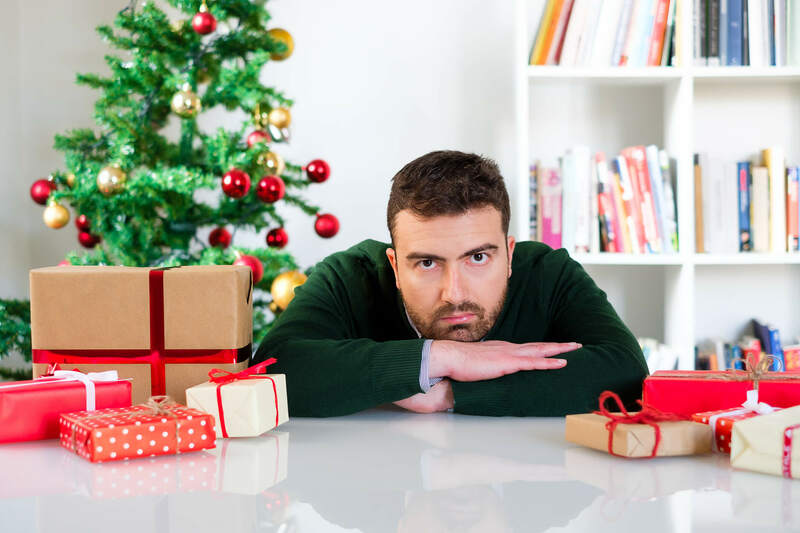 It’s inevitable that there will be one Christmas where you unwrap a disappointing gift. Whether it’s a jumper that isn’t your style, or some cooking utensils you’ll never use, you can’t help but say ‘No really, it’s perfect’, whilst thinking ‘Can I return it?’. Luckily, you will have read this blog first. Most people assume that you can return items simply because you don’t like them or don’t want them. Surprisingly, retailers and shops do not have to accept returned goods under the law. Consumers do not have guaranteed rights to return an unwanted item if it is in full working order. However many shops have their own ‘goodwill’ returns policies, offering an exchange, refund or credit note if you change your mind. It’s important to remember that if the store does have a ‘goodwill’ returns policy that it is voluntary and offered at their discretion. It’s not a legal right. You can only return non-faulty goods if the retailer has a returns policy. These are usually displayed on receipts, signs in-store or online. 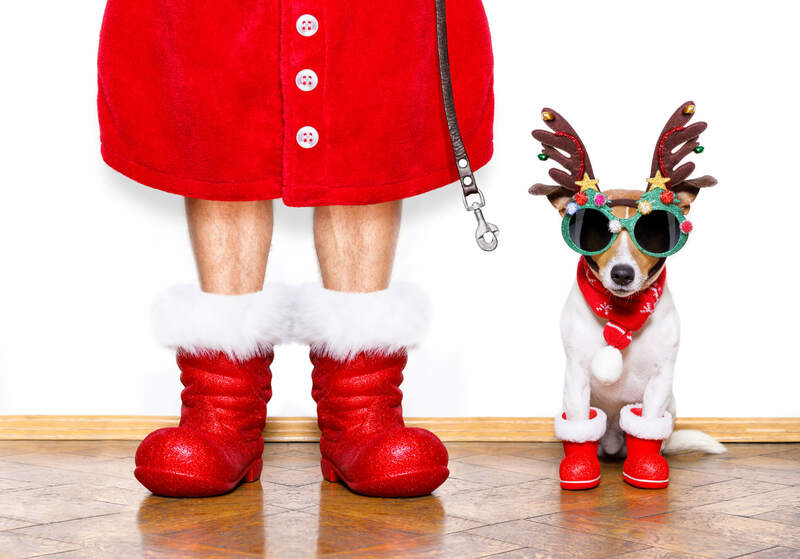 Typically, stores will impose time limits for returning non-faulty products (for example, 28 days), but many extend their returns policies around Christmas time. For example, gifts bought from John Lewis between 20 October 2017 and 24 December 2017 can be returned up until 28 January 2018. Marks & Spencer’s returns period runs until 13 January 2018. 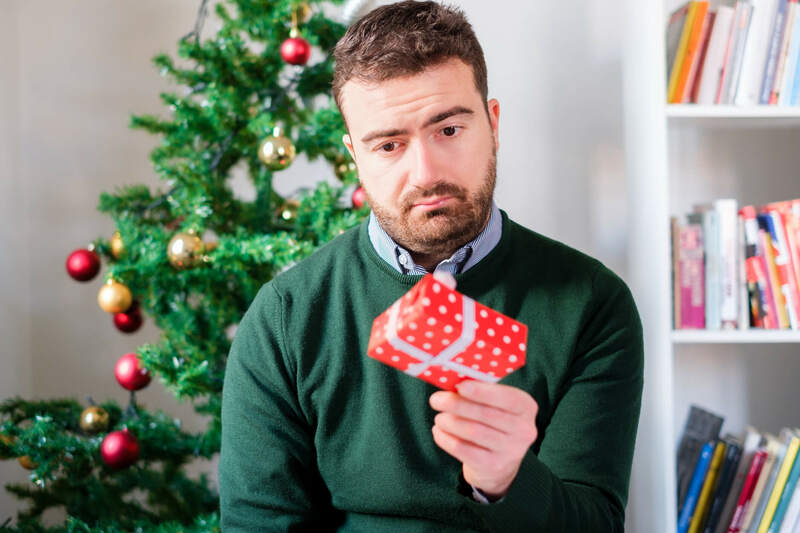 What do I need when I return my unwanted gift? A valid receipt – It’s important to keep all receipts as proof of purchase. If you can’t provide a valid receipt, the store is under no obligation to refund you. The correct debit or credit card – You’ll need the card you paid with if you want to return the item. This is important as the money is usually credited to the card that was used to pay for the item. The original packaging – Retailers usually want to be able to resell the product after you’ve returned it, so it makes sense that they want the original packaging. Some stores may even impose a requirement that it be unopened or unused. What about if the item was bought online? If you want to return an item that was ordered online, over the phone or by mail order, you have extended rights under the Consumer Contracts Regulations. Under these regulations, you can cancel the order as soon as it was placed and you have 14 days from the day the goods arrived to change your mind. You will be entitled to a ‘no-questions-asked’ full refund, even if the goods are not faulty. However, this 14 day period begins from when the purchaser received the goods. So if you didn’t buy the goods, you will need to find out when the ‘gift-giver’ received the item. If the item is not faulty and you don’t want it, the online retailer is under no obligation to pay the returns postage costs. You may have to pay for the postage. If the item was bought from an auction site, such as eBay, the right to return will depend on the individual seller and their returns policy. What about digital content purchased online? Some goods may be purchased as ‘digital content’. This could be in the form of a song from iTunes, a film downloaded directly onto your computer, or a computer game. The law states that if you buy digital content and want to download it within the 14-day cancellation period (also known as the ‘cooling-off’ period), you’ll have to agree to waive your cancellation rights. This is to stop you from changing your mind after you have downloaded the content. For further information read Consumer rights when purchasing digital content. Are there any items I can’t return? What if the gift is faulty? If they don’t meet the above requirements, you have a 30-day right to reject the goods and ask for a full refund. For further information read Consumer rights.